HPU B.Sc. Nursing Entrance Test Application Form 2019 will be available in the online mode on the official website. You will be able to download the prospectus and replica of online application form from the official website to ensure that you fulfill all the eligibility criteria. If you wish to appear in the HPU B.Sc. 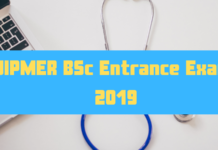 Nursing Entrance Test 2019 it is mandatory that you apply for the entrance exam. If you fail to register yourself for the examination you will not be allowed to appear in the examination. The online registration for HPU B.Sc. Nursing entrance test 2019 will be commenced from May, 2019 and you can last fill and submit your application along with the application fees till the June, 2019. If by mistake you need to make an correction in the application form you can expectedly make those corrections once the last date of submission is done. You can get complete details about the HPU B.Sc. 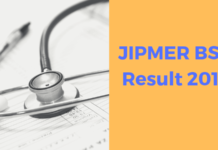 Nursing Entrance Test Application Form 2019 on this page below. 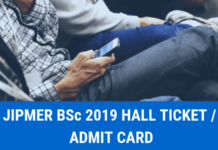 You have to register yourself for the HPU B.Sc. Nursing Entrance Test if you wish to take admission in the B.Sc. 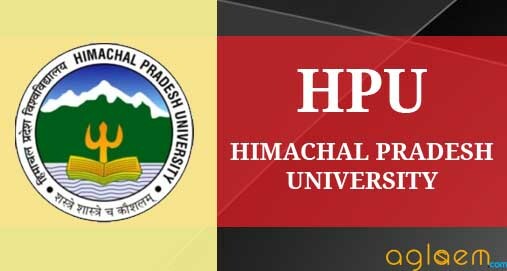 course offered by the Himachal Pradesh University. As, admission will be granted on the basis of the marks scored by you in the entrance test. The registration for the exam will be done in the online mode. The table below comprises of all the important events and their expected schedules. Apply Online: HPU B.Sc Nursing Entrance Test 2019 will be available at Official Website: www.hpuniv.in. The registration process is really important for you to appear in the exam. Hence, we have listed down steps and information that will make your registration procedure simpler and hassle free. We have listed all the documents that you should keep ready before you start your registration process. Photograph should be in formals. Photograph must be a passport size colour picture having maximum size of 100kb. Photograph must be taken in full face view directly facing the camera. Photograph should have no shadows and red eyes. File name should be of 10 character maximum. The signature should be done with black ink on a white sheet. You should do your original signature. File format should be .jpb or .jpeg only. Applicant should upload only one document (mark sheet/certificate). Maximum size of the document will be 2 MB. Documents format should be in PDF format only. Document format should be of 10 character maximum. The registration process will not be complete till you pay the application fees. The fees for B.Sc. Nursing Entrance Test is Rs. 1400/- for General/OBC candidates and Rs.700/- for SC/ST. The below lists the steps to register yourself online for the exam. You will first have to click on “Undergraduate” to access the list of programs. Select “B.Sc. Nursing’ program from the list. Go through the terms & conditions page and click proceed. Fill in the information listed below. Once you have enter your personal information click on save button. The system will generate an unique registration id it will be sent to your registered number and email. Re login using the id details sent to you. Upload your documents.